Our week-long trip to eastern Germany and the Czech republic was fabulous. 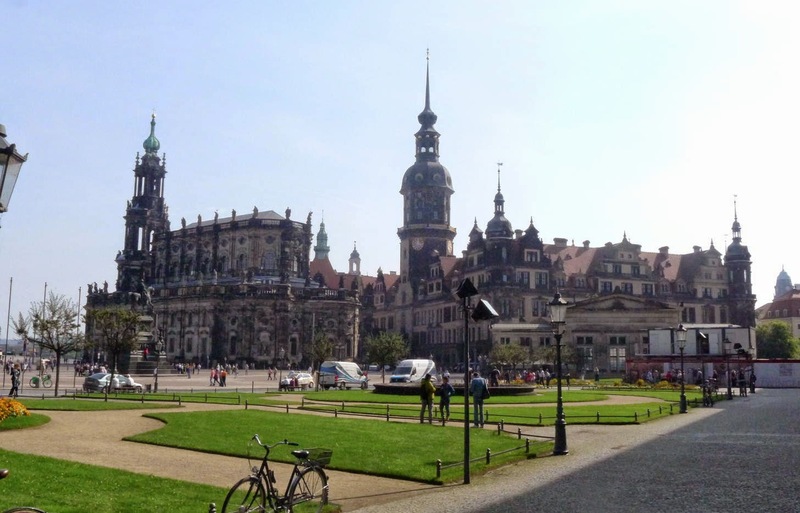 We spent 2 days in Dresden and simply loved it. What a beautiful city. 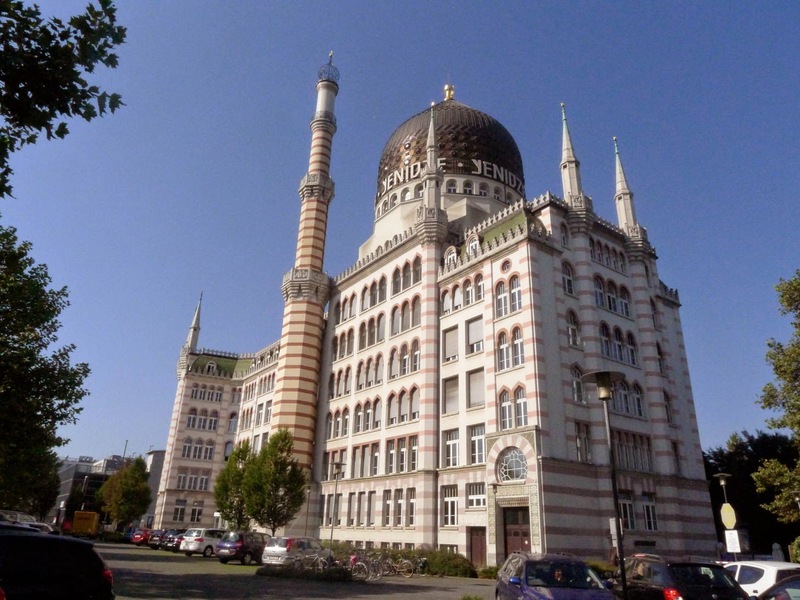 The buildings are extraordinarily wonderful, full of architectural charm. 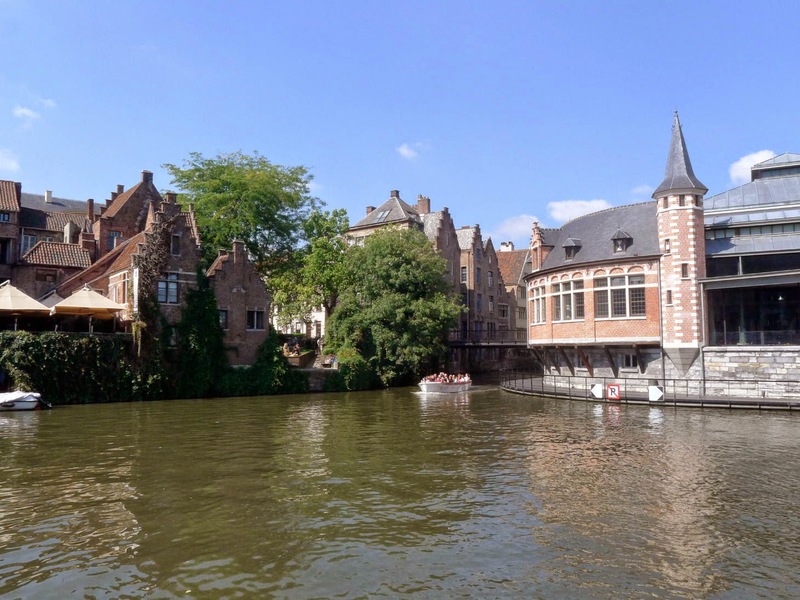 Mostly rebuilt post-war, it has been authentically reproduced from plans dating back to the 13th century. 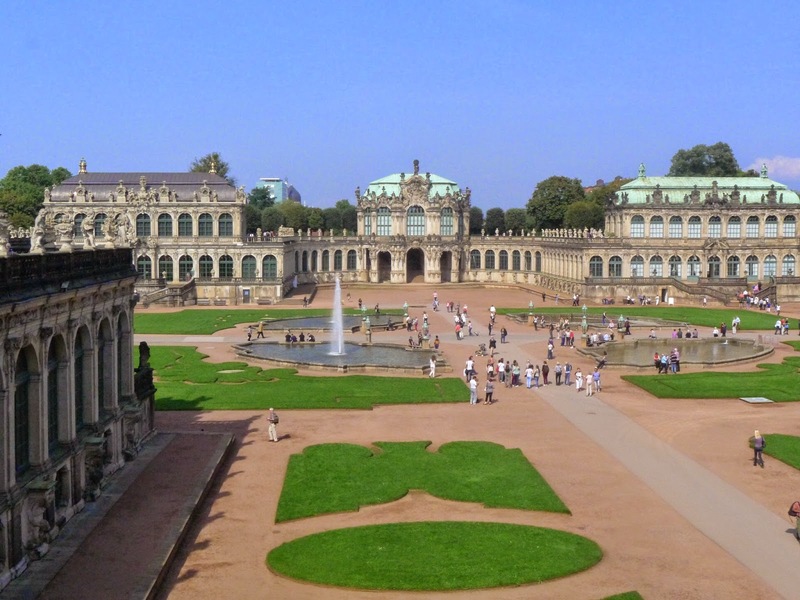 The Zwinger Palace is one of the most extraordinary buildings I’ve ever seen. Makes those French kings look like complete amateurs. We had a great time in the campsite meeting new friends. Firstly Haydn and Jane from Wales. Haydn had a serious case of camper envy and is now plotting how he can get a Bimobil and drive to Australia. We also met some fun Dutch people simply because they were being driven mad by their German neighbour trying to get their satellite dish to work. Vino with us was a better option. We also got chummy with an interesting German guy, Uli, in Dresden to do some business and presentations. He’s a wildlife monitoring expert among other things. We were so happy to be back in our camper lifestyle. We’ve never met anyone staying in hotels, but within 2 days in a campsite we met 5 new friends. Please keep in touch. Next stop Prague. Prague has such a big reputation as one of the most beautiful cities in the world and of course we loved it, but the crowds really did us in. The Castle was just so busy we didn’t even go inside the enormous gothic Cathedral (within the grounds). The queue would have been an hour long. 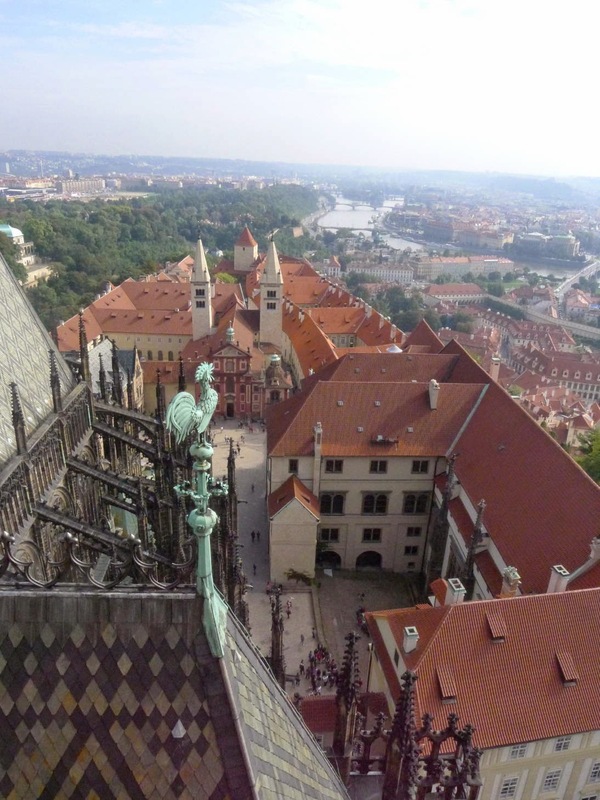 We did however climb the cathedral tower (287 steps) for wonderful views over the vast castle complex and the city. Lawrence, of course, loved the Czech Republic as the beer was cheaper than the water. So, yes we’ve seen Prague and enjoyed it, but one day was enough. 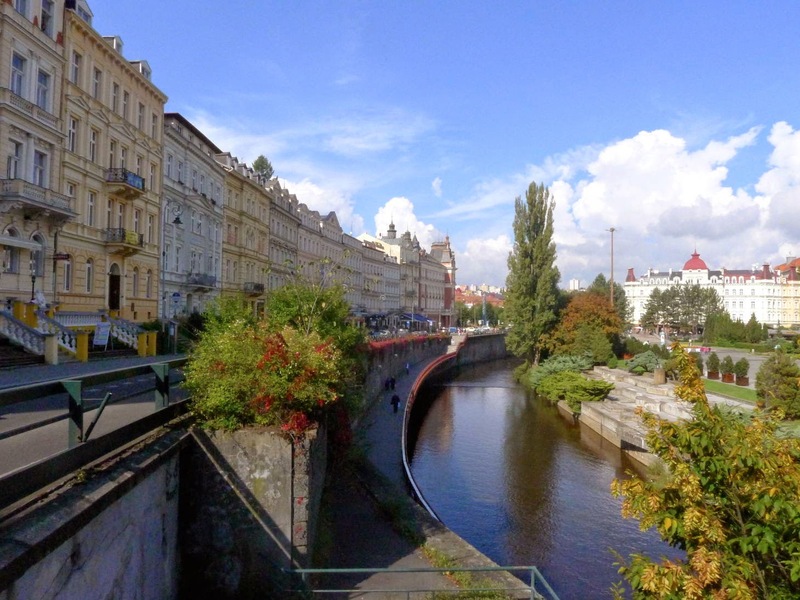 We spent the next night in the elegant Victorian spa town of Karlovy Vary. This town was a joy to wander around with no agenda to follow. We stayed in a funny little backyard campsite, but managed to get back into town for a dinner out. It’s not often we do grown-ups dinner when we are on the road. It was fabulous, sitting by the river, and of course accompanied by a local wine. Now back in Bonn, Autumn has clearly arrived. The leaves are starting to change colour, there’s a real chill in the morning air, berry season is over, porcini season has arrived (bit early I think) and I can’t buy oxtail for love nor money (not sure if that has anything to do with the season). We’ll move out of our little flat next week, and shack up with Stuart until we leave. We need to do a quick side trip to St Petersburg (to validate visas) then leave here probably latish October. 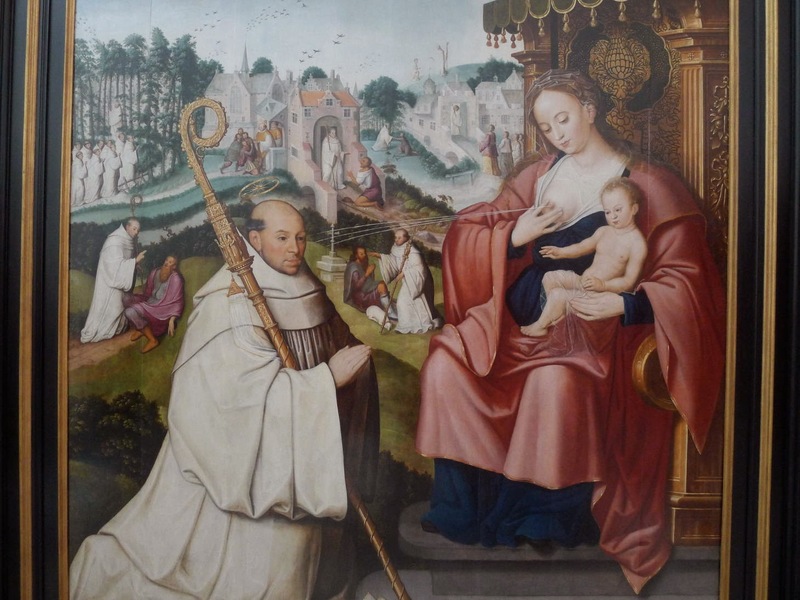 Depending on weather, we’ll head to Luxembourg and then Dijon. 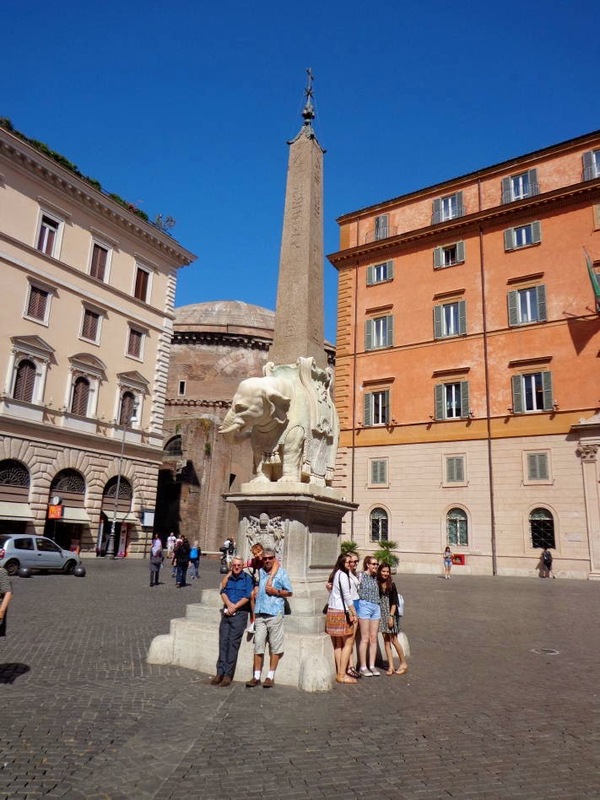 We’re just back from our flying visit to the Italian capital. What a blast! It went by in a flurry of eating and drinking and wearing our feet to the bone. You’ll be pleased to know that Rome is still vey fabulous. We loved catching up with Sally and Denis, having plenty of laughs over many bottles of Prosecco. 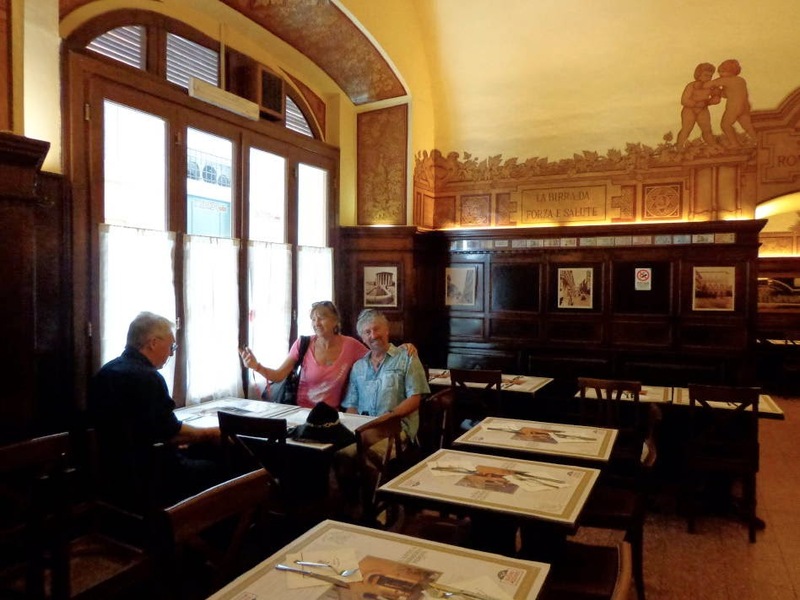 As we’d really done Rome last December, we just did a few good churches, the eerie Catacombs, and loads of characterful bars. We were staying in a dive near Termini Station, cheap but clean and almost comfortable (apart from the bed and shower!). It was like a sort of ‘Country Warp’ one minute we were in Rome and the next, Bangladesh. Happily we didn’t need to spend much time at our digs. It served the purpose! We prefer to spend our money on good wine. And now for the weather report. It was HOT and SUNNY!!! - fabulous with balmy starry nights and a full moon. Now back in Bonn it’s cold and grey – groan. We are planning a Boris trip next week to Dresden and Prague. Pray for sunny weather. 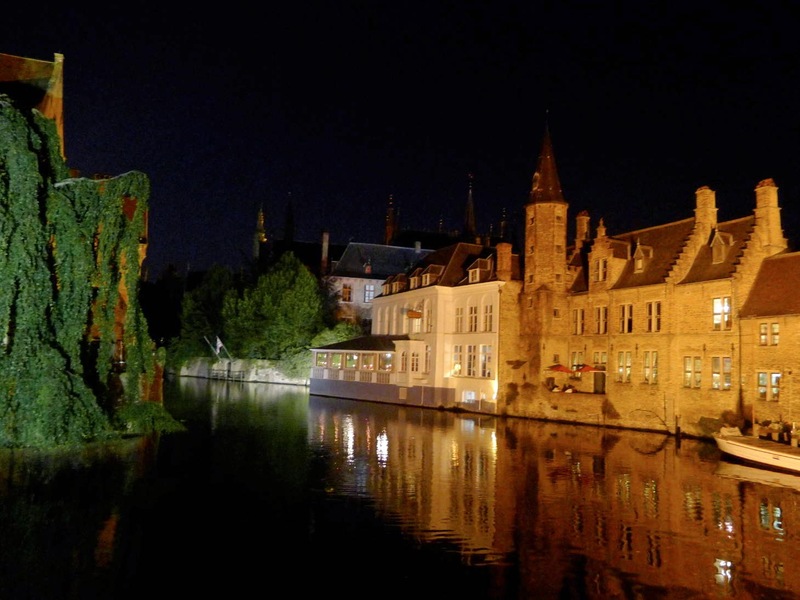 Two Gents in Ghent – and a coupla gals. 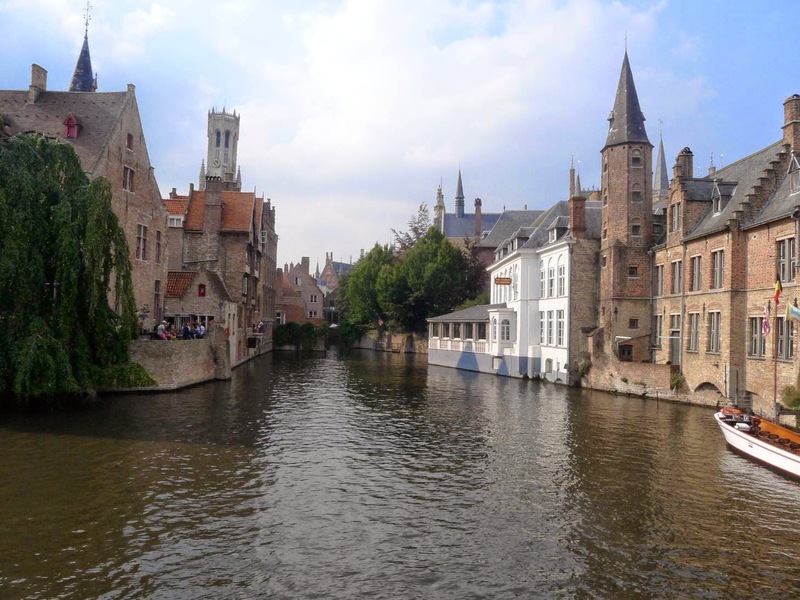 We just spent another 2 days in Belgium visiting the cities of Ghent and Brugge. This time we were meeting friends from NZ, Jenny and Paul, who also happened to have been part of our wedding. In fact Jenny was my ‘Bridesmaid’. I now call her Madge. Both these canal towns are really pretty, with pots of petunias adorning stone bridges and ornate buildings huddled up together. Our next side trip is due to start today, but our flight has been delayed due to an Italian air traffic strike. Probably have been fed the wrong kind of pasta or served a cappuccino after 11am. 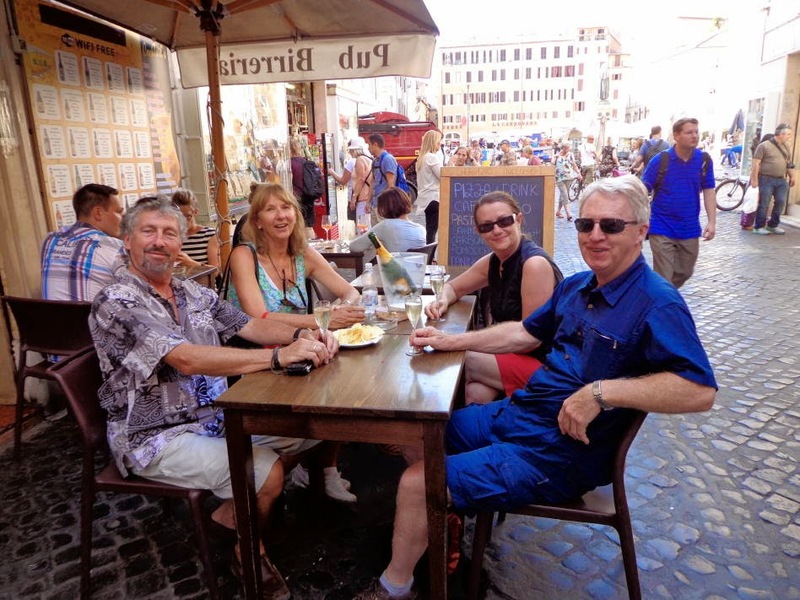 This time we are meeting Sally and Dennis in Rome. We only had 8 people at our wedding and we’ll have met 4 of them within a week! Sally and Dennis were also at the big event, and have spent the last month sailing around the Greek Isles. The weather (yes I need to talk about it constantly!) 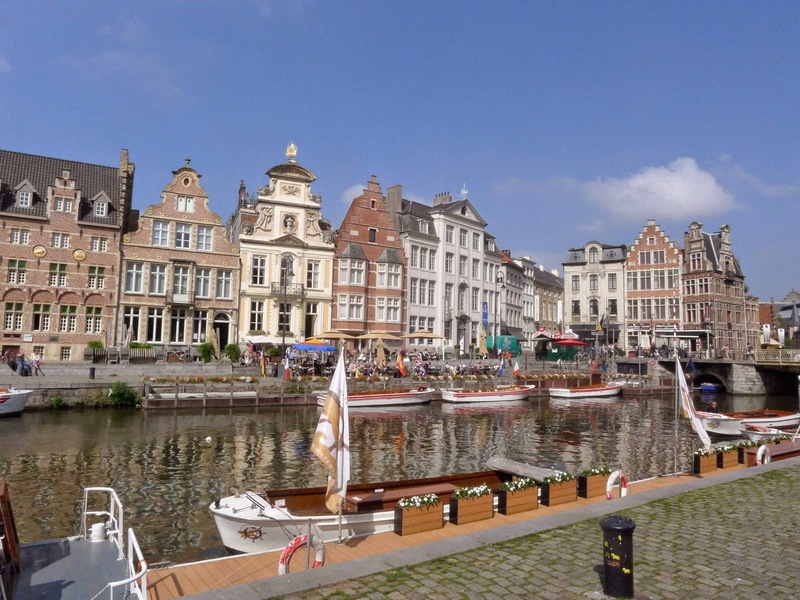 has started to improve and we had sunshine Belgium – always helps our enjoyment of any place. We managed to drink some bubbly in the late afternoon sunshine. Will report back next week.